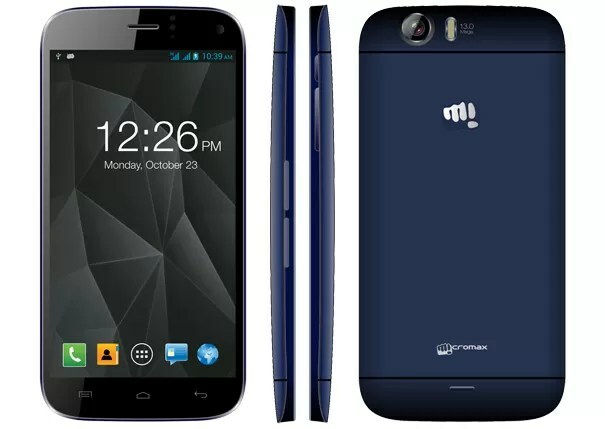 Micromax Mobiles launched the next phone in its flagship series, the Micromax Canvas Turbo A250. 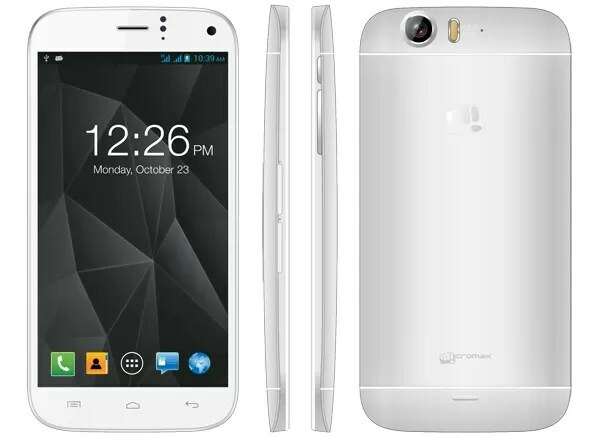 The first full HD Smartphone from Micromax boasts 5-inch 1080p CGS Display, 1.5 GHz Quad Core processor, Android 4.2.1 Jelly Bean, 13 MP rear camera and 5 MP front camera. The phone has 2 GB of RAM, 16 GB of Internal Storage and No MicroSD card slot. The Canvas Turbo comes with a unique ‘Camerazzi’ camera which offer 360 degree panorama image, Cinemagraph and Object Eraser. This is the first Micromax phone which getting 360 degree panorama image, Cinemagraph feature allow the user to create GIF, Object Eraser can be used to erase unwanted objects from still pictures. The phone packed with a 2000 mAh Battery and loaded with apps like BBM, Hike, Spuul, Kingsoft Office, M!Security, M!Unlock, Blow to Unlock and etc. The Canvas Turbo is dual-SIM phone support SIM and micro SIM. The Canvas Turbo will be available in two colors: White and Blue across all leading retail stores in India from October 26,2013.